I am so happy to let you know that l have finally .. This is to inform you that at long last I have rec.. Wow!!! what a marvelous car that you offers us. Wo..
Toyota Vitz is a super trendy, attractive and good choice for money. It was introduced by the leading automobile giant Toyota Motor Company Japan in 1998. 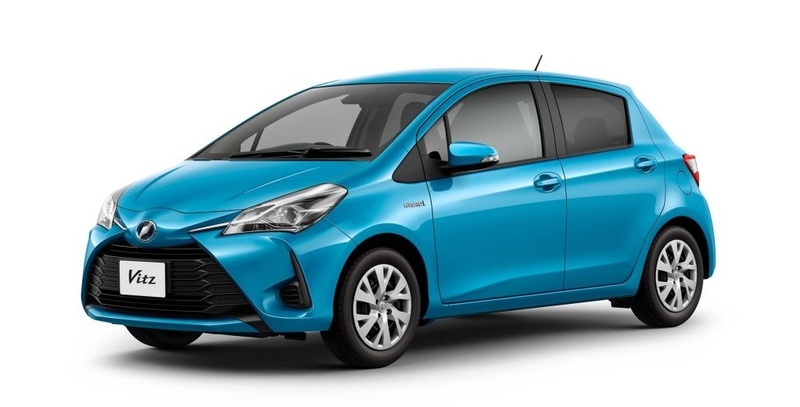 It is also known as Toyota Yaris which means beauty and charm. It is an appealing hatchback car available in market with three to five doors. It has a catchy exterior design and comfortable inside roomy capacity for five people. It has 1.5 cubic feet accommodation for cargo delivery. 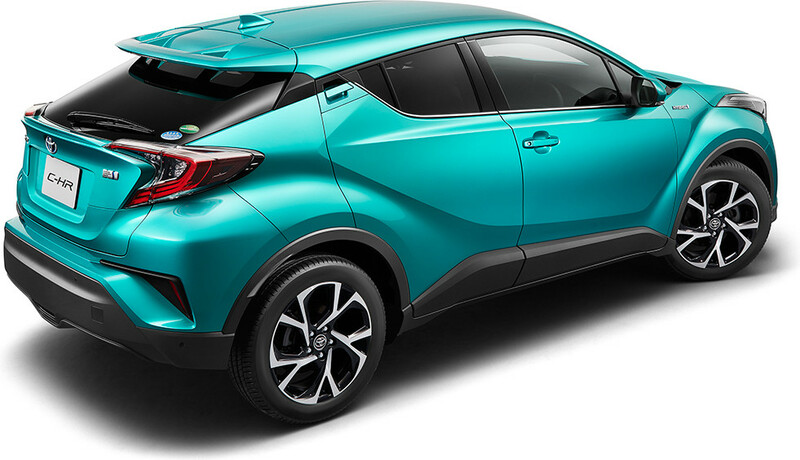 It is one of the most demanded small sized vehicles designed by Toyota that has won the best Japanese car of the year in 1999 due to its compact styling and fuel economy features. Interestingly, the Japanese term Vitz has been derived from the German Witz which means Witty. By taking this perspective, this car can be considered as much fun driving, adventurous and entertaining passenger vehicle. In other terms, it can also be taken as an iconic fashionable urban car. This Japanese brand vehicle is well equipped with 1.5 liters four cylinder gasoline fuel engine with 106 horsepower capacity. It has a 5 speed manual and 4 speed automatic CVT Transmission. Some added features are power door locks, power windows, air-condition, DRL Lights, 16 inch alloy wheels, height adjustable seats. For Entertainment it offers FM and AM Stereo with 6 sound speakers, wireless bluetooth and USB Features, bombastic Entune Sound System with 6.1 inch touch screen. For the sake of Safety, it has anti locking braking system, 9 Safety Airbags, EBD Technology, pre collision system, rear disc brakes and brake assist system. Car Junction offers Used Toyota Vitz for Sale at reasonable prices. We keep a wide available discounted stock for Right Hand Drive Toyota Vitz- Yaris in gasoline model with auto speed transmission. We deal in all kinds of Japanese cars with quality export in Africa, Asia, Pacific and Caribbean.